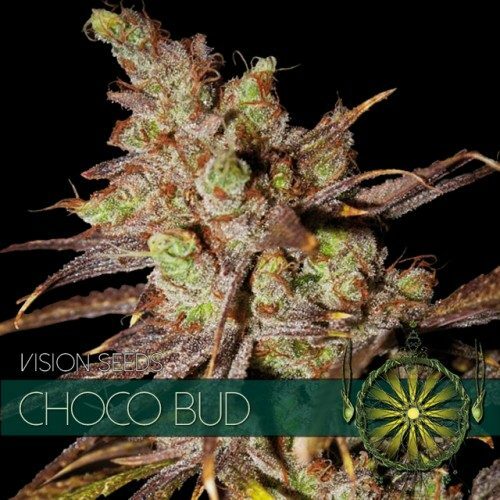 The “Crystal Queen” is the Tiffany jewel amongst the Vision Seeds strains and as such this amazing feminized strain shall be described. 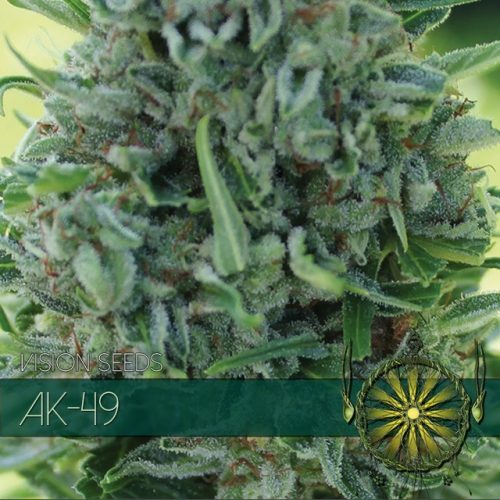 The “Crystal Queen” is the embodiment of marijuana royalty, a feminized strain for those who decide not to settle for a common grow with your average traits and results but for those who want the best grow experience and the best results when it comes to quality/quantity. Her exquisite lineage (White Widow x Super Skunk x ICE ) gives her some remarkable Queen worthy characteristics. The “Crystal Queen” produces only few branches with impressive flower clusters and shows only moderate foliage. When this queen receives proper manicuring virtually all of her branches will grow generous buds. 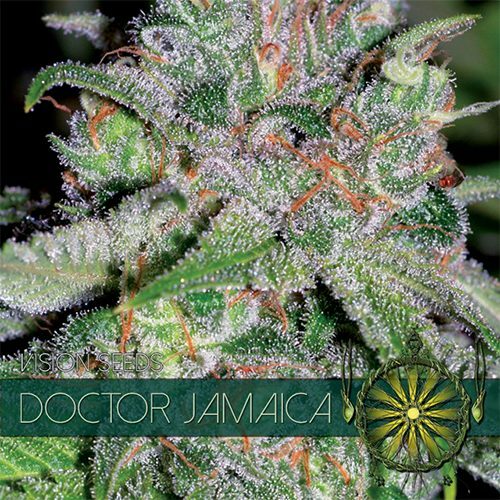 She features superb green silvery leaves with diamond-like dense crystal covered buds which proudly glisten with each ray of light that hits her, undoubtedly giving her the looks of a queen. Superiority and greatness simply oozes of from every part of this strain. From stature and looks, smell and taste to effect, anything and everything about the “Crystal Queen” seems balanced to perfection. 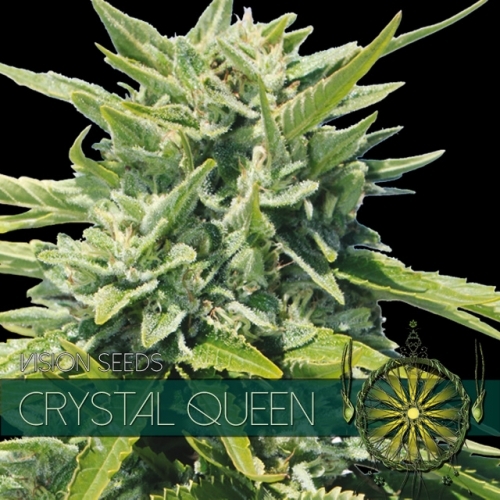 Like most true royalty the “Crystal Queen” thrives in a protective and stable indoor environment but under the right circumstances also does extremely well outdoors, think Mediterranean climate and the Crystal Queen will feel right at home. 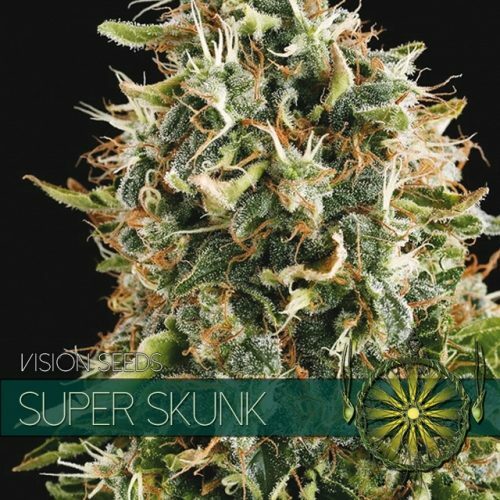 Vision Seeds wishes you an amazing “Crystal Queen” grow experience – Enjoy the grow and the blow and don’t forget to drop by in due time to share your experience with the rest of the world!